A nanoparticulate substance is a substance that consists of nanoparticles, and has different properties from the same substance in bulk (powders, lumps and sheets). This is because of the small size and large surface area to volume ratios of the nanoparticles. 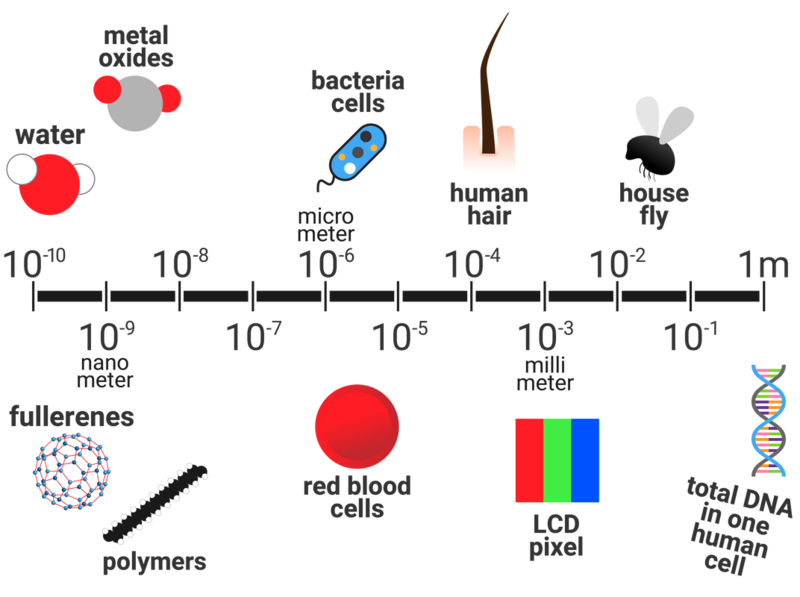 Nanoparticles are about 1-100 nanometres (nm) in size, that contain only a few hundred atoms. Atoms, and simple molecules, are around 100 times smaller than this. 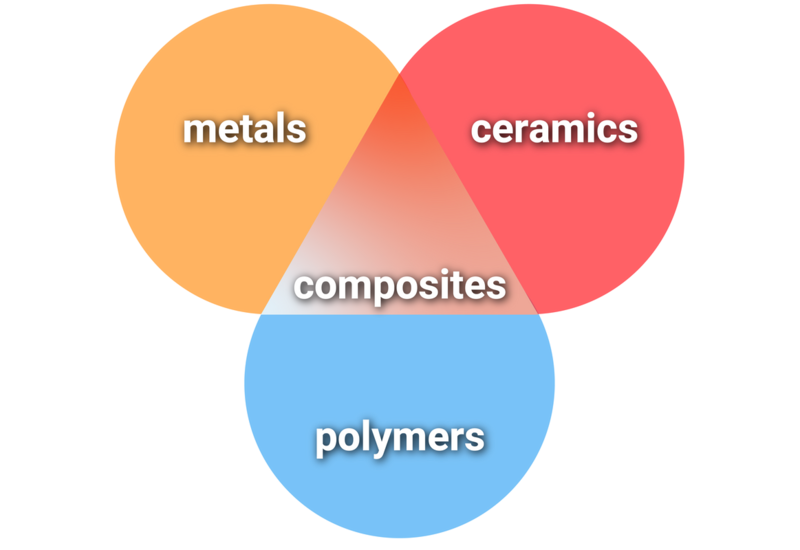 Different materials have different properties, and the use of the materials is dependant on these properties. Clay ceramics are made by heating clay to high temperatures, causing crystals to form and join. Clay ceramics are often normally then coated with a glaze, which hardens on heating. Types of clay ceramic include brick, china and porcelain.